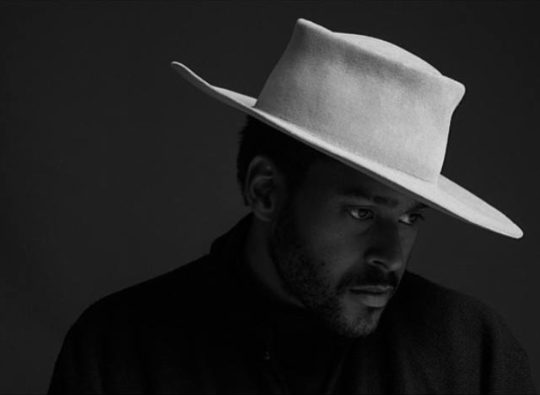 Today we talk about our #5 pick, Twin Shadow. The 80’s are alive and well thanks to George Lewis Jr.
examples that show Lewis is back at full strength. looking for something new to sweat to).